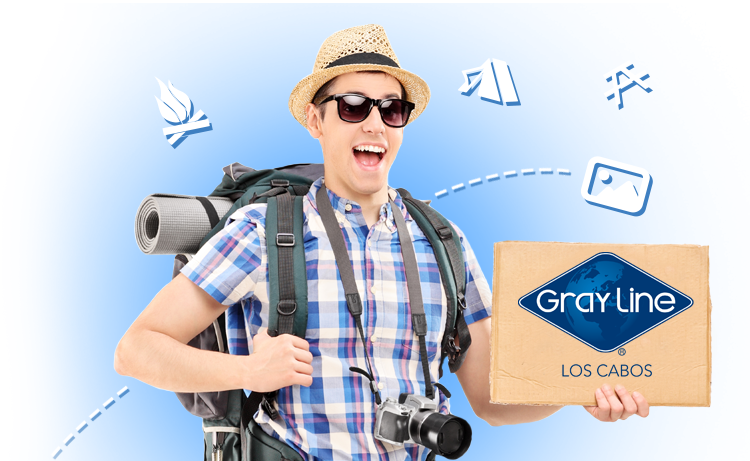 We are part of Gray Line Worldwide an industry leader since 1910, preferred and most recognized transportation and sightseeing tour provider in the world. Luxury transfers and general transportation services for both FIT and groups. We pride ourselves on owning our own vehicles fleet, this will guarantee you the most competitive transfer rates. Recent model, Air Conditioned, comfortable units and luxury vehicles for your VIP needs. Customized Group excursion such us: Fishing Tournaments, Diving, Sunset, Snorkel, Kayak, ATV’s Horse back riding, Jeep Rally, Shopping Tour etc. Gray Line Los Cabos DMC Division Endorsement.